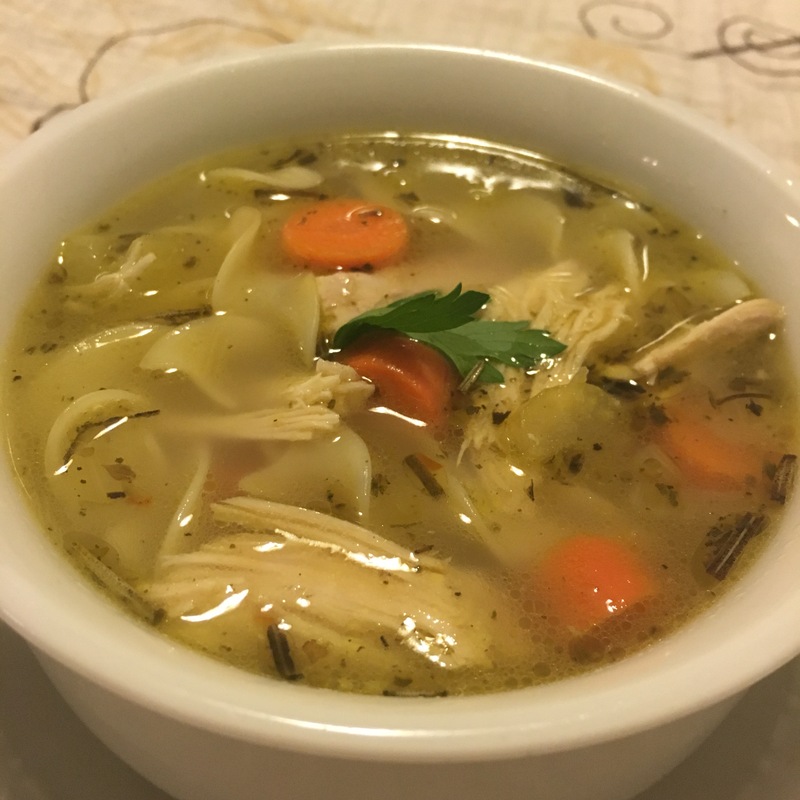 Not only does this recipe for Turkey Noodle Soup use up Thanksgiving Leftovers, the turkey bones make so much Homemade Turkey Broth that you’ll have homemade broth for about 3 months! Thank you turkey! 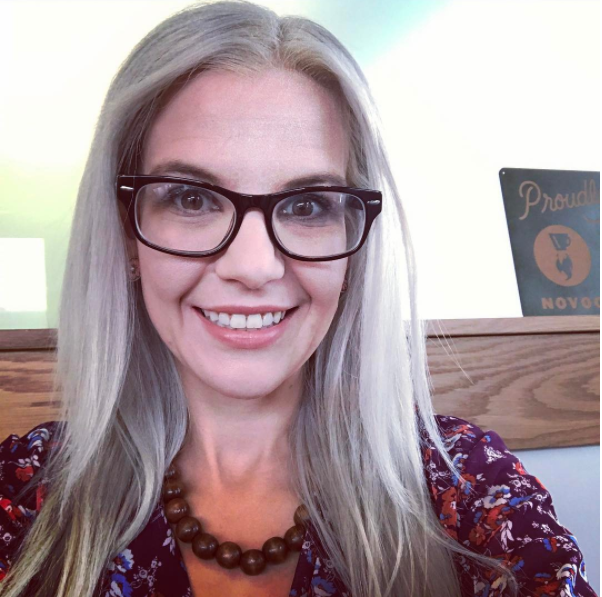 Recipes that give me multiple meals are my favorite! 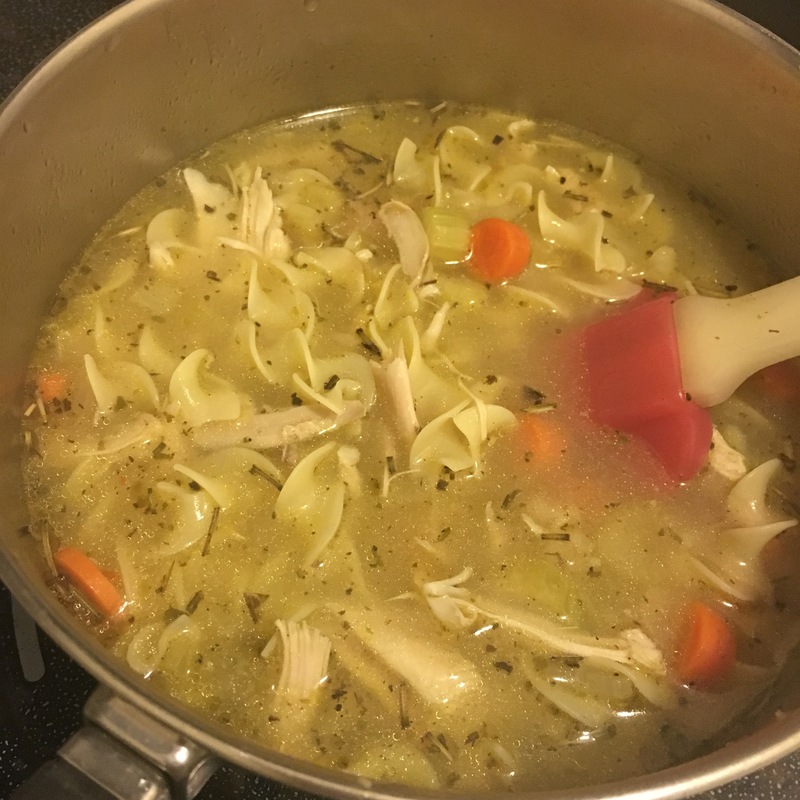 Theres just so many different things that you can do with leftover turkey, and this Homemade Leftover Thanksgiving Turkey Noodle Soup is one of my favorites! 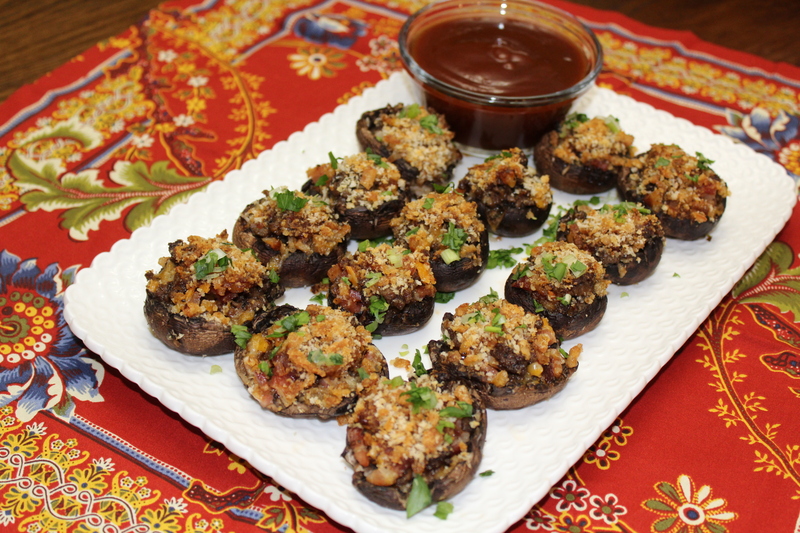 Served up with a grilled cheese, you’ve got the perfect week night meal! 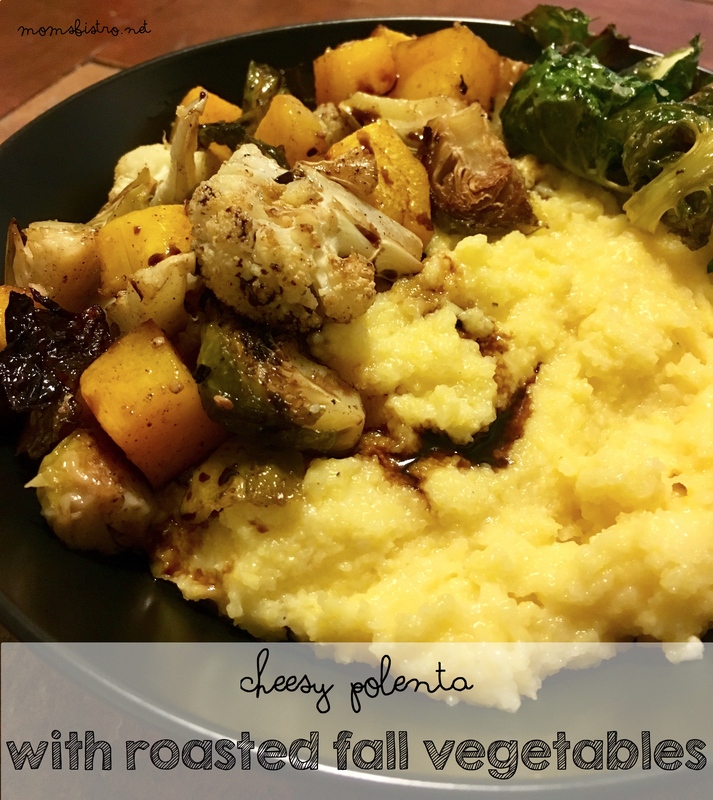 If you’re following my November Menu, this recipe is included in the menu plan and off the the ingredients are included in the Thanksgiving Menu Plan Grocery List. 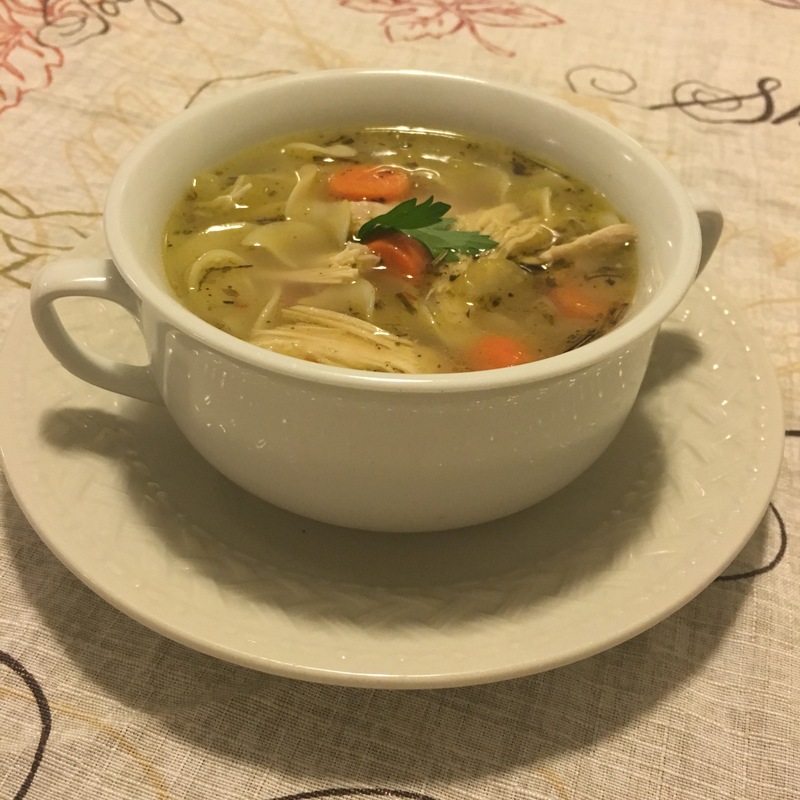 But, you’ll probably have everything you need to make this recipe leftover in your fridge from preparing all of those delicious Thanksgiving dishes! Save any leftovers and freeze in a ziplock bag for a quick weeknight meal any time! Like in the recipe for Homemade Chicken Broth, heat olive oil in a large pot over medium-high heat until shimmering. Add veggies, and seasonings. Stir to combine, and cook for 2 minutes, allowing all the dried herbs to release their flavor. 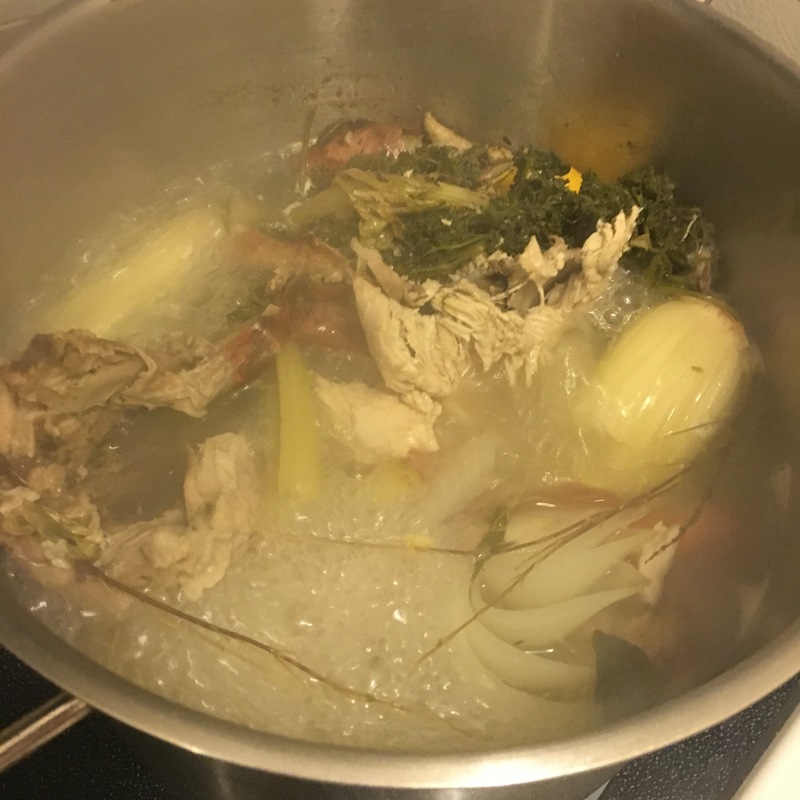 Add turkey bones and bay leaf to pot. Add enough water to cover turkey caracas/bones by about 2″. For us, it was 12 cups of water. Bring to a boil, and then reduce the heat to low. Simmer, covered for 3 hours. If there is a foam that comes to the top, skim it off – it’s just the fat from the turkey rising to the top of the pot. 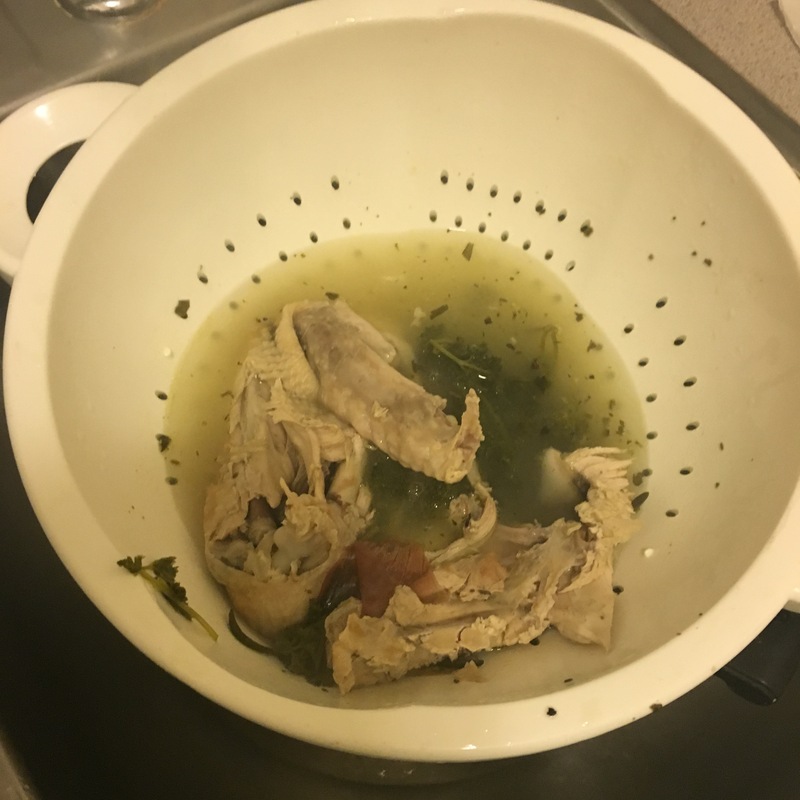 Strain turkey stock in a colander, over a large bowl, or pot, and allow to cool in the fridge overnight – or at least until it’s room temperature. The next day, skim any fat off of the top. 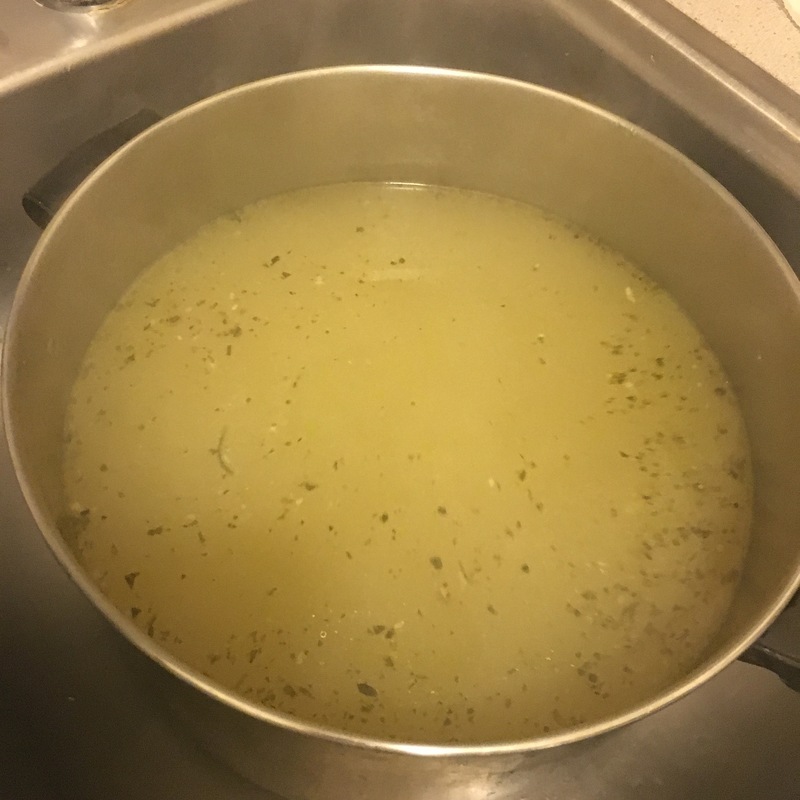 If you don’t want to wait until the next day, just allow the stock to cool enough so that you can handle it when making the soup. In a large pot over medium-high heat add butter and heat until shimmering. 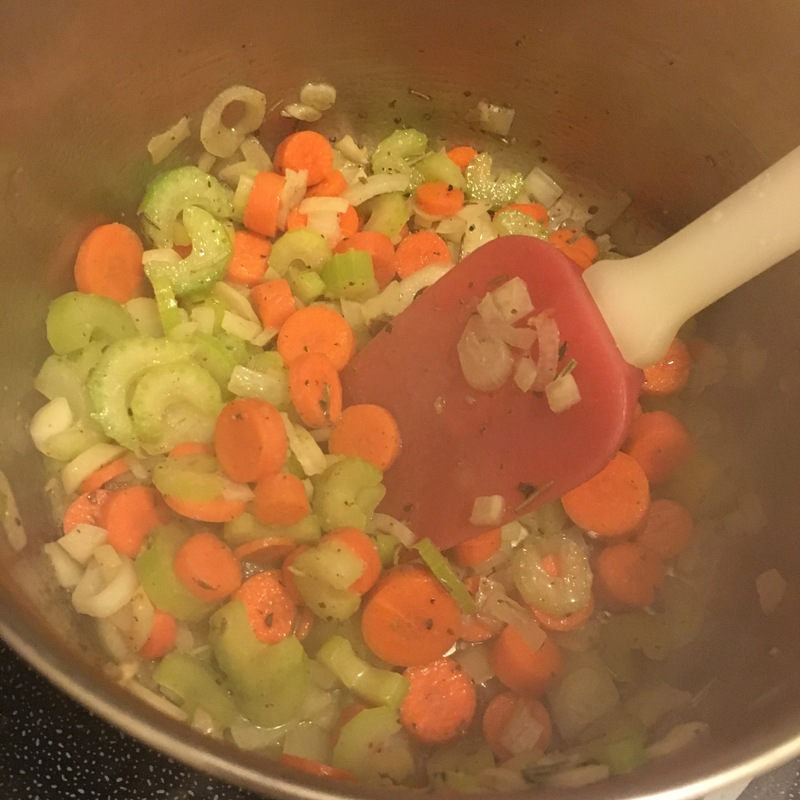 Add veggies and cook until they start to soften – about 10 minutes. 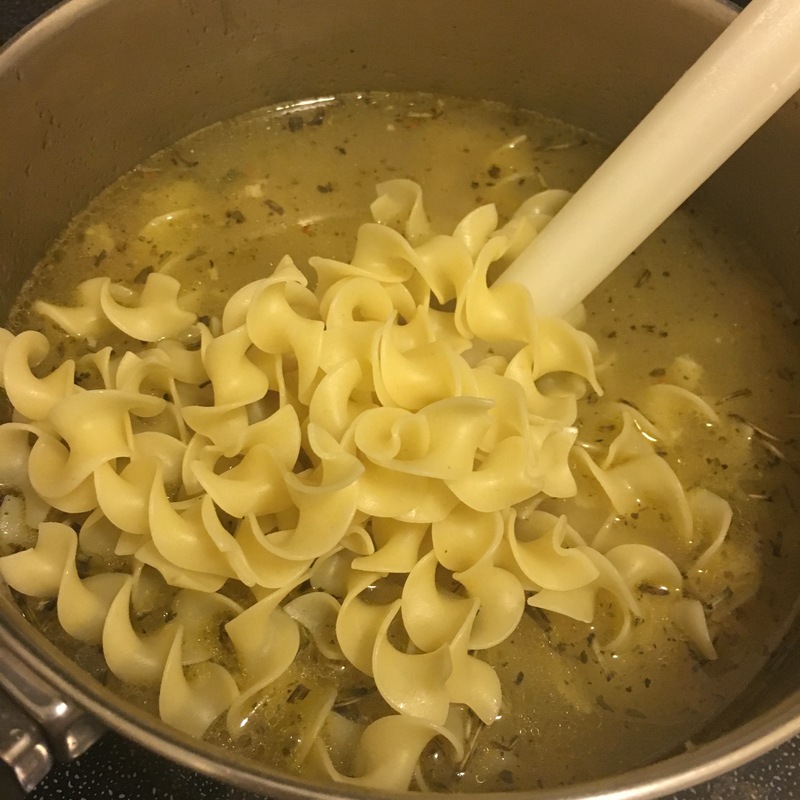 Meanwhile, bring a large pot of salted water to a boil, and cook egg noodles according to package directions. Drain and set aside. 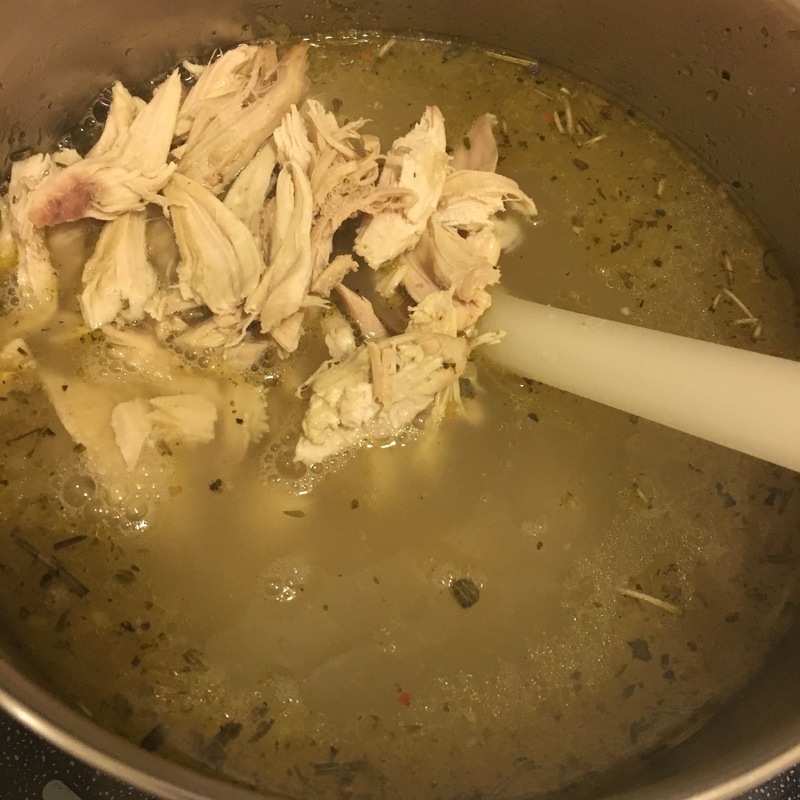 Once veggies have softened, add reserved turkey broth and shredded turkey. Bring to a boil and then let simmer 20 minutes. Add cooked egg noodles and stir to combine. Serve right away. Well folks, that is it for this year’s Thanksgiving! I hope that all of you have enjoyed all of these Foolproof Thanksgiving Recipes and Leftover Recipes. 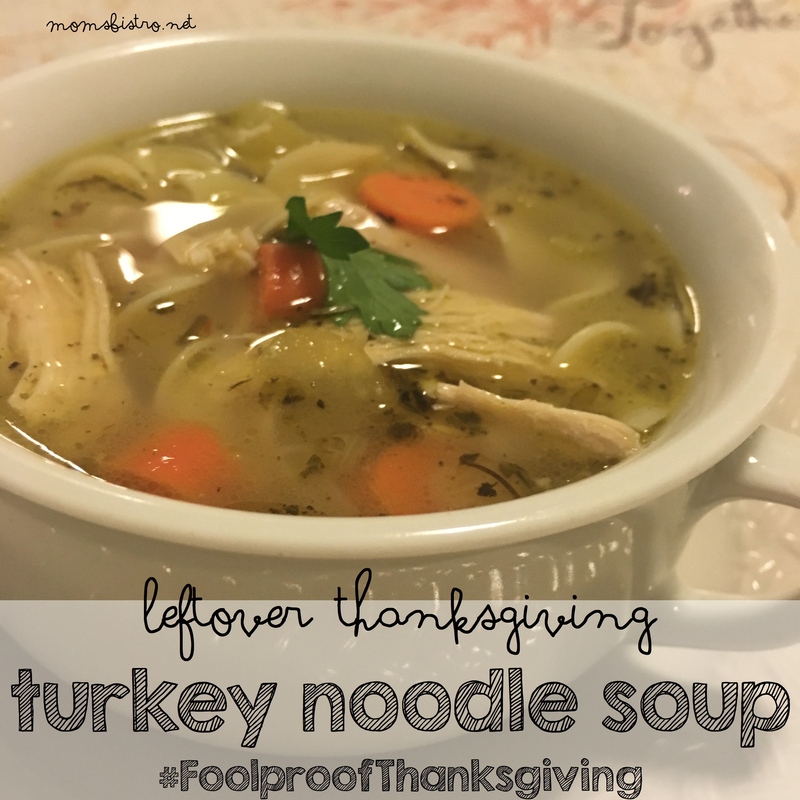 If you want the free printable version of this Easy Leftover Thanksgiving Turkey Noodle Soup Recipe, click the link below for a PDF version to add to your collection.